Changing Asperger's In Adults: What Do You Think? | Kenneth Roberson, Ph.D.
Can adults with Asperger’s change? What do you think? 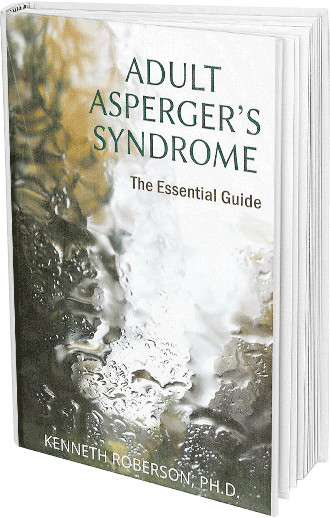 Shortly after completing my book, Adult Asperger’s Syndrome: The Essential Guide, I turned my attention to a new project – explaining how to assess and diagnosis Asperger’s in adults. It wasn’t too long into researching this topic, however, that I realized something important. While some people are perfectly fine having Asperger’s, most want to find out how they can think, feel and act the way “normal” people do. I’ve since put aside the topic of diagnosing Asperger’s and am instead planning a new book on how to change Asperger’s in adults. Only in the last 10 years or so has Asperger’s in adults garnered much attention, and the literature on changing Asperger’s is sparse, to say the least. Not surprisingly, many professionals and laypeople believe adults with Asperger’s can’t change, given the widely accepted belief that Asperger’s has largely genetic origins and thus is set at birth. The idea is you are born with it and you have it your entire life. Accordingly, models of how to change Asperger’s are few and far between. Given this state of affairs, it occurs to me that the experts in this topic are not the professionals who study Asperger’s but those who have it or know those who do. For this reason, I invite you, the reader, to let me know what it is you think enables someone with Asperger’s to be different, that is, the way normal, or neurotypical, people are, assuming you believe change is possible. If you would like to contribute your ideas to my exploration of this topic, please email me at kennethrobersonphd@gmail.com. In the next few weeks, I will collect the reactions, ideas, suggestions, etc. that are sent to me, summarize them and publish them in an upcoming blog. You will have the opportunity to see your thoughts about this topic in print and to consider those of others. We will all benefit from pooling our collective experience, knowledge, and judgment about this important question, and I thank you in advance. 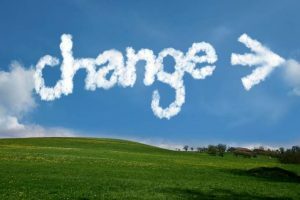 To set the stage for our discussion of how to change Asperger’s, here is a short description of the prevailing point of view about changing Asperger’s, along with my own notion of how change is possible. People with Asperger’s have problems processing information about themselves, others and nonsocial events. They don’t understand how thoughts and feelings work, particularly in the social world. This processing problem causes them to interact with others in abnormal ways. People react to their abnormal behavior negatively which, in turn, alienates the adult with Asperger’s and reinforces their poor social behavior. The way to change is to teach people with Asperger’s the desirable social and communication skills they lack so that Asperger’s no longer interferes in their interpersonal and social relationships. In short, Asperger’s is considered a deficit of appropriate social skills. Interventions aimed at acquiring age-appropriate social skills are the solution. In the mid to late 1940’s, Leo Kanner, in the United States and Hans Asperger in Austria, independently pioneered the concept of autism, currently referred to as Autism Spectrum Disorder (ASD). In his 1943 paper, “Autistic Disturbances of Affective Contact,” Kanner proposed that people with ASD have an “innate inability to form the usual affective contact with people.” They have a powerful desire to maintain sameness and aloneness, to disregard, ignore and shut out anything that comes from outside themselves. 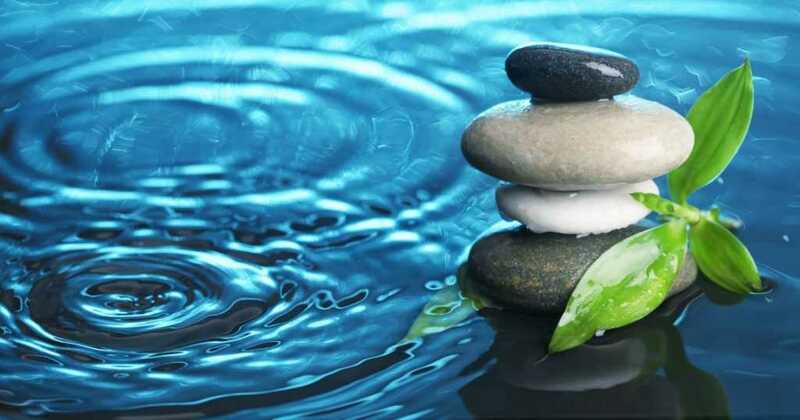 Come into more contact with themselves, what they actually think and feel, in order to reduce loneliness and create a greater ability to connect with others. Develop a greater sense of acceptance of who they are so that change is less threatening and more desirable. 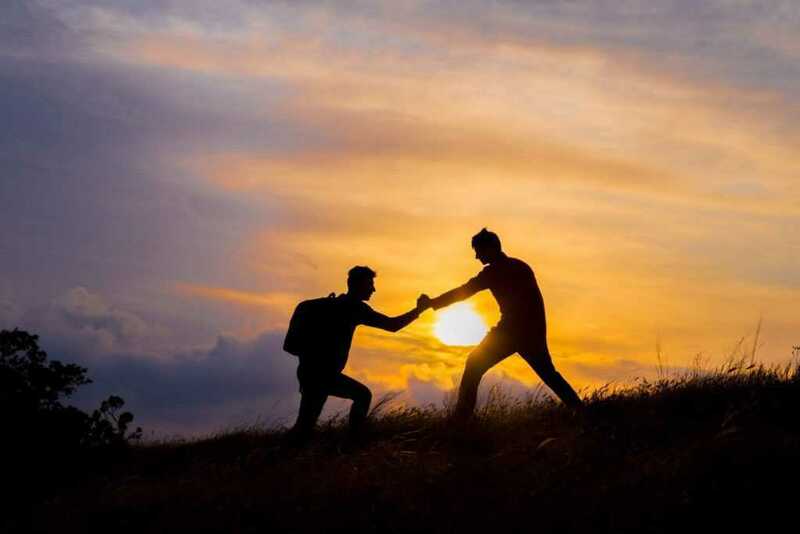 Experience the safety in connecting with others, so that the motivation to engage in the social world can be enhanced. These are two perspectives on change. They are not complete opposites, as there is overlap between them, but they do encourage different ways of approaching change. Please tell me what you believe helps people with Asperger’s change. I know I will benefit from your perspective, and I believe others will as well.